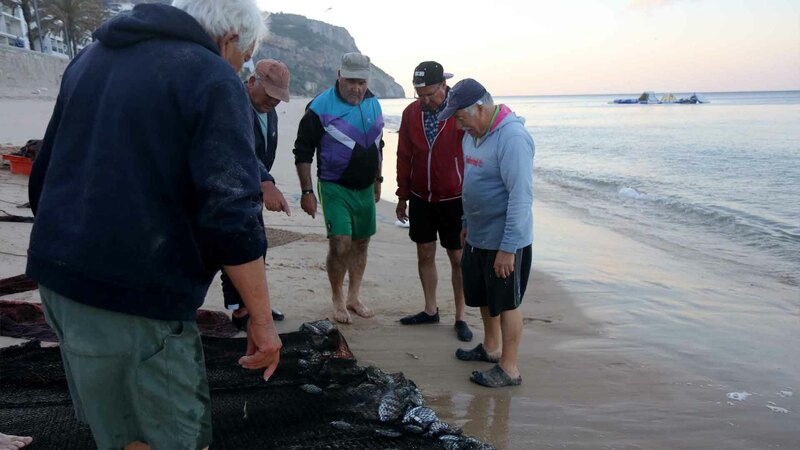 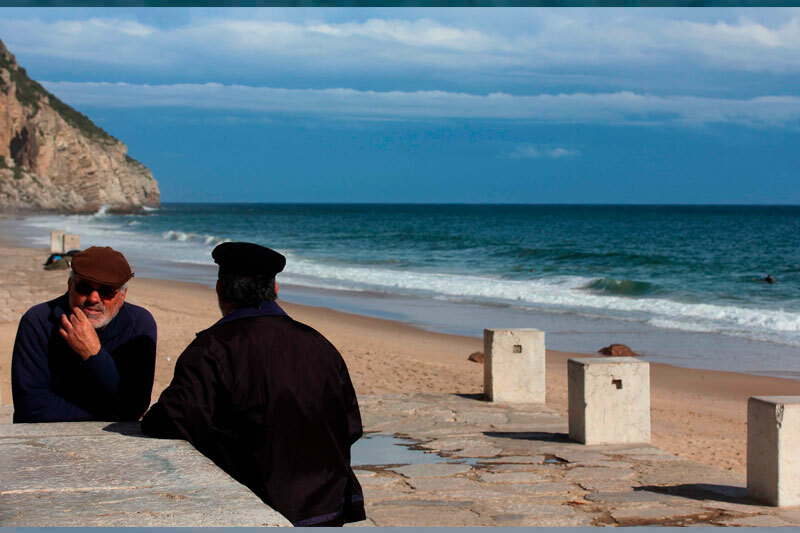 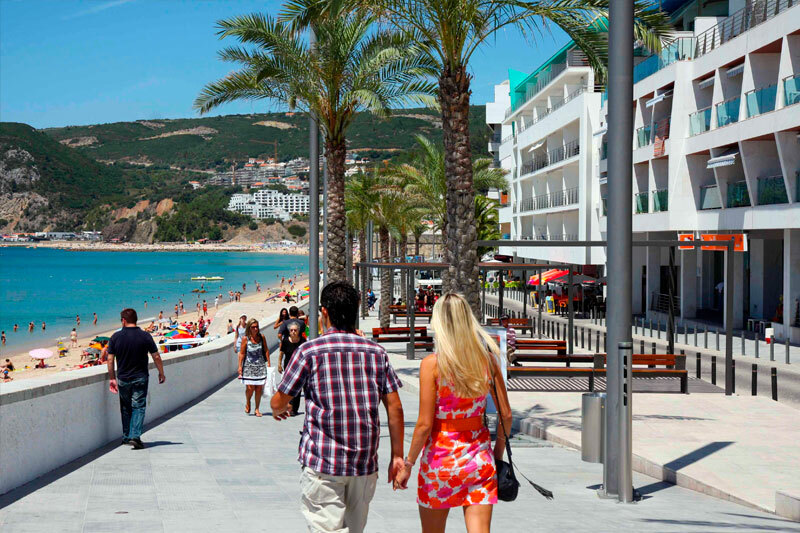 Between July and September, on Thursdays, starting at 7 p.m., California beach, in the village of Sesimbra, is once again the setting for one of the most traditional fishing arts, the Xávega Art. 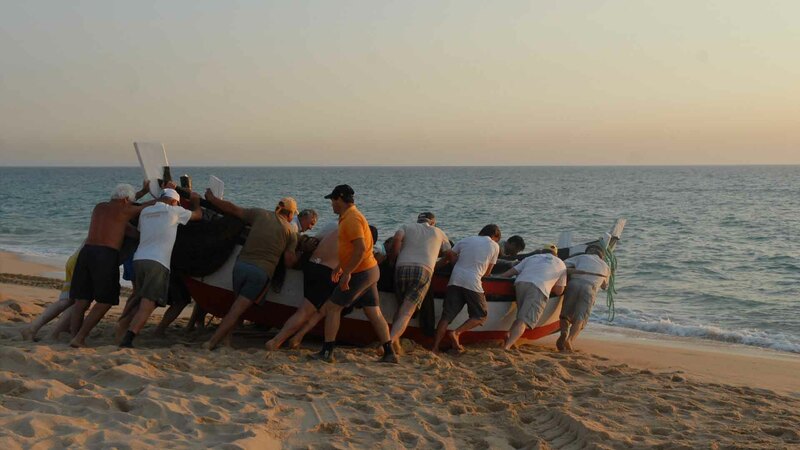 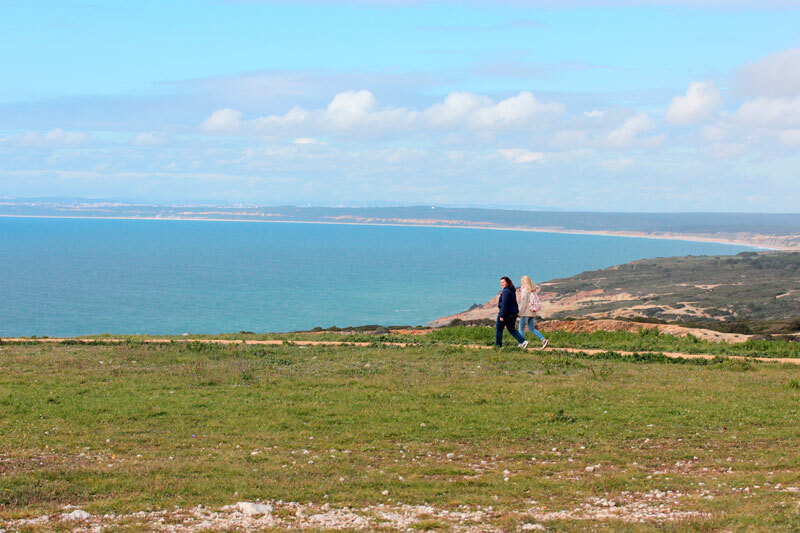 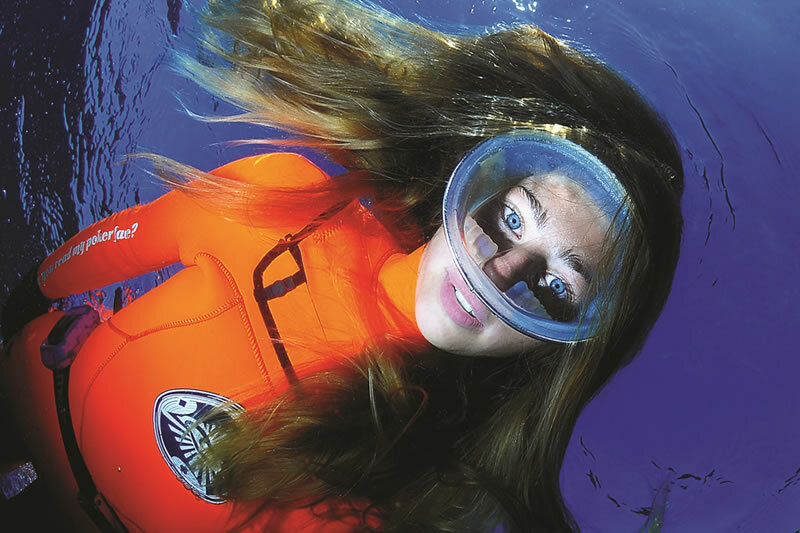 This millennial fishing method is carried out with the support of an aiola, a rowboat typical of Sesimbra. 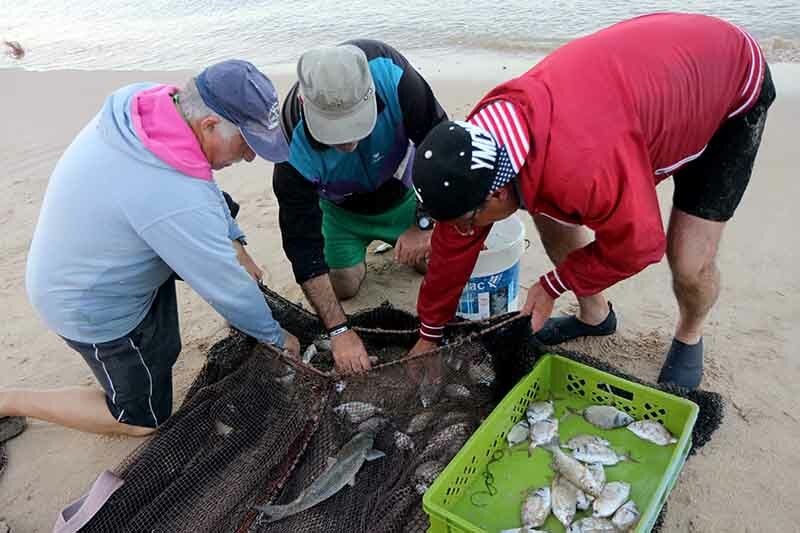 A beach seine is fixed to the shore by one end of the hauling line and is then cast in a semicircular movement to bring the other end of the line back to shore. 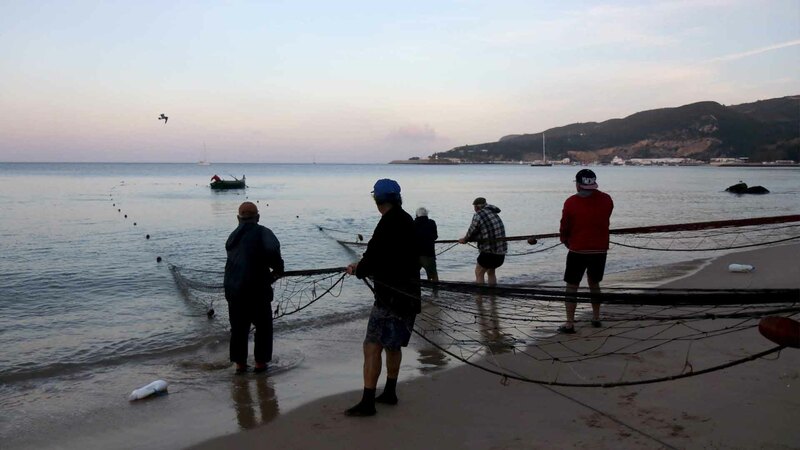 The net is then brought ashore by fishermen pulling both ends of the line which they bring together as the bag of the net approaches. 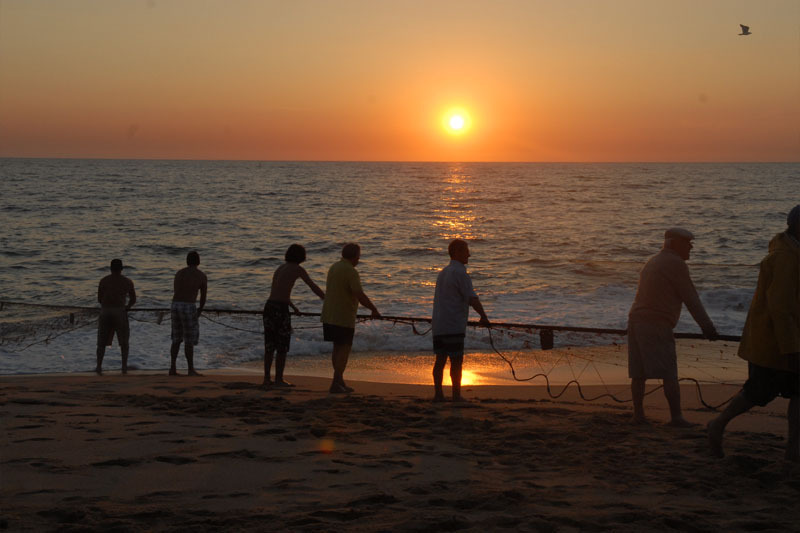 During this process, it is traditional for many bathers to join and help pull the nets to the beach. 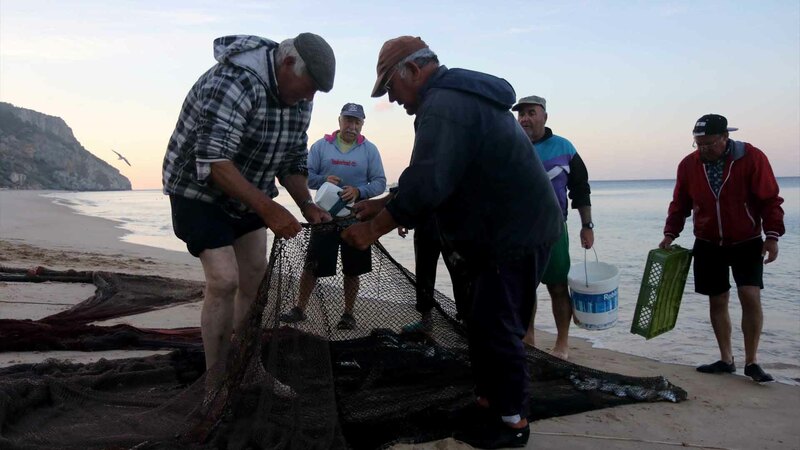 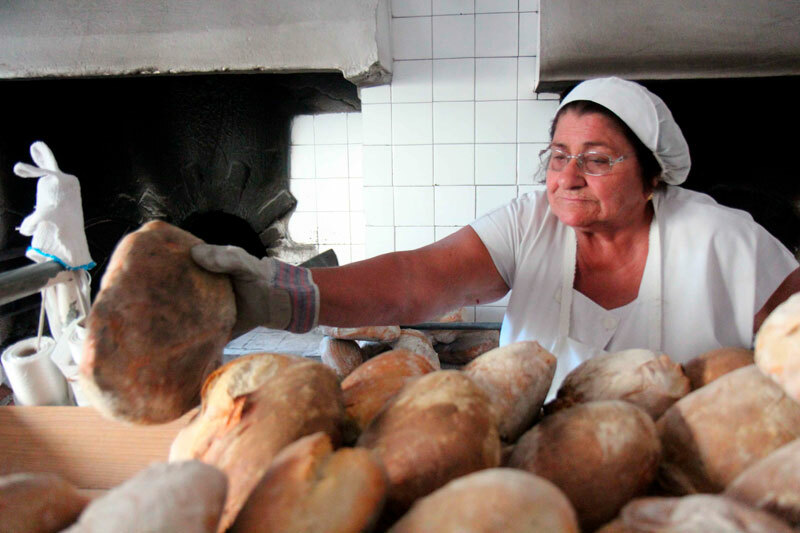 In the end, if the fishery is good, all the participants are entitled to a portion of the catch, called quinhão. 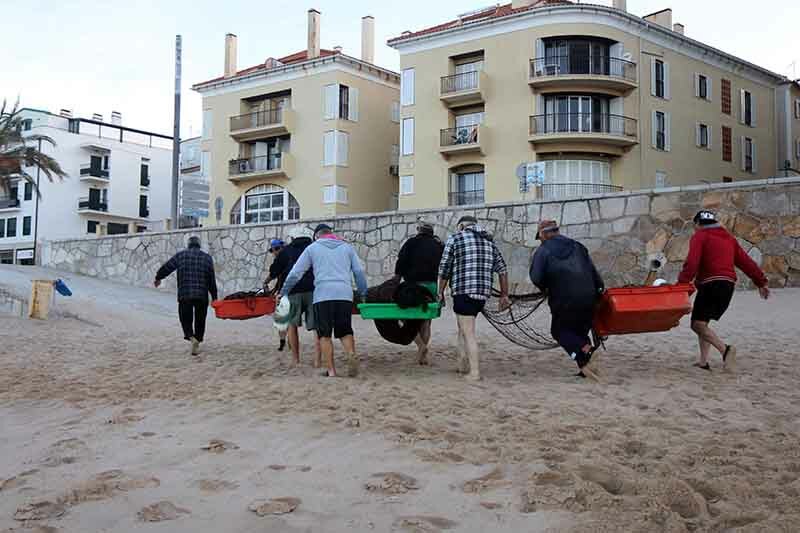 In recent years, the Xávega Art has ascertained itself as a tourist attraction of the village and has become known to dozens of tourists who, besides learning the most important characteristics of this art, also have the opportunity to help throughout the process, from the moment the aiola is pushed to sea until the towing of the nets to shore. 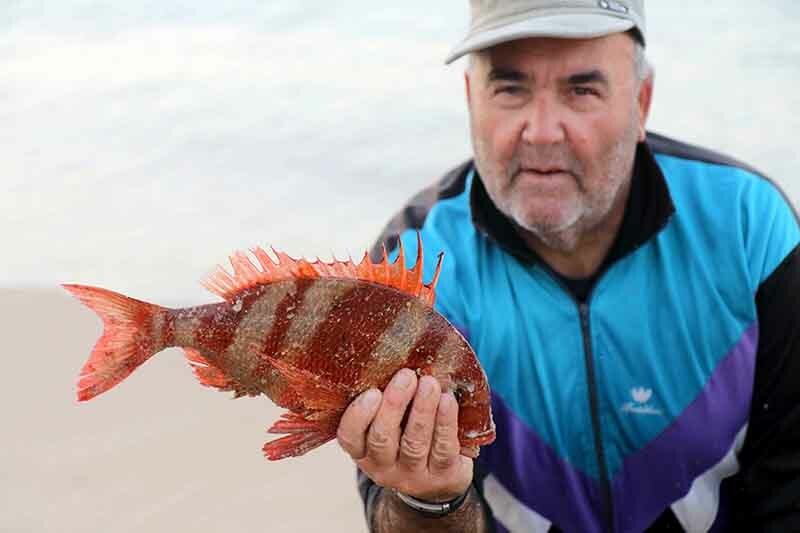 Join us in this ancient fishing art.